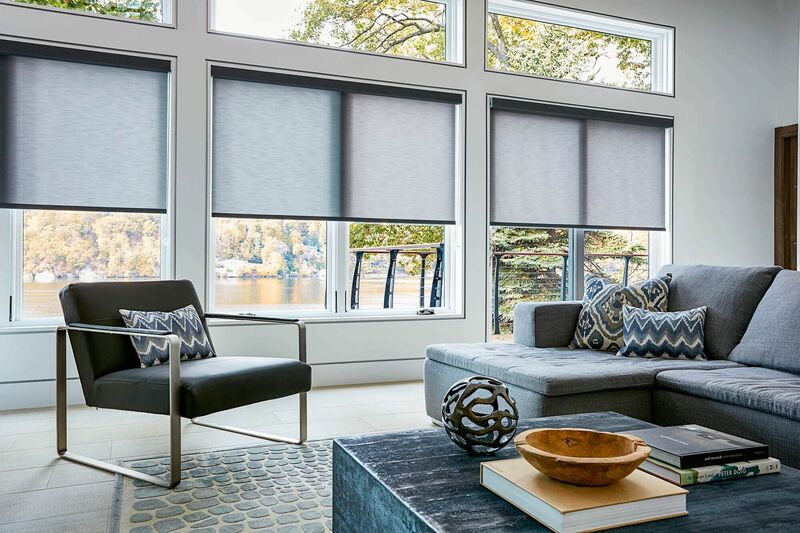 When it comes to your home, office or business we can help you transform your living spaces into the place you have always dreamed of. Let your good taste and our expertise work together for a magnificent result. Call us now ! Great service and an amazing experience, we love our shades! They are beautiful and excellent quality! We will get more In the near future. 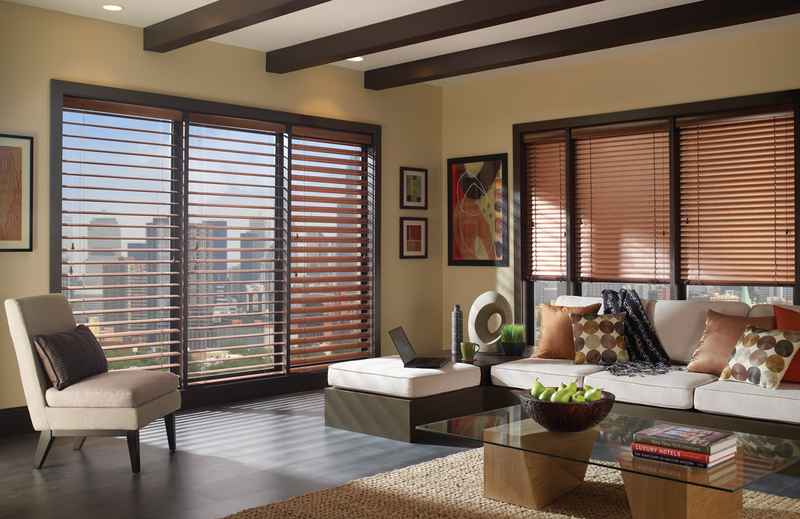 Our core mission is helping you achieve the look and atmosphere you have envisioned for your living spaces. 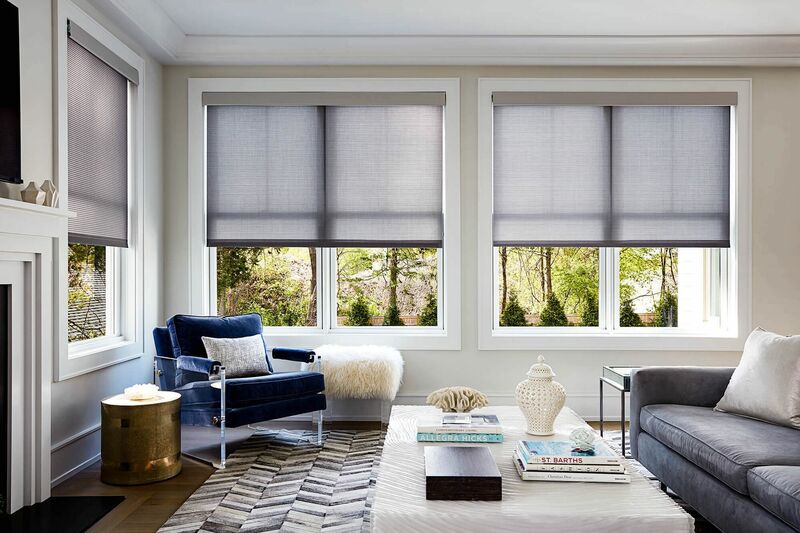 We have a vast experience in custom designed roller shades, wooden blinds , designer draperies, sliding panels and ceiling skylights. 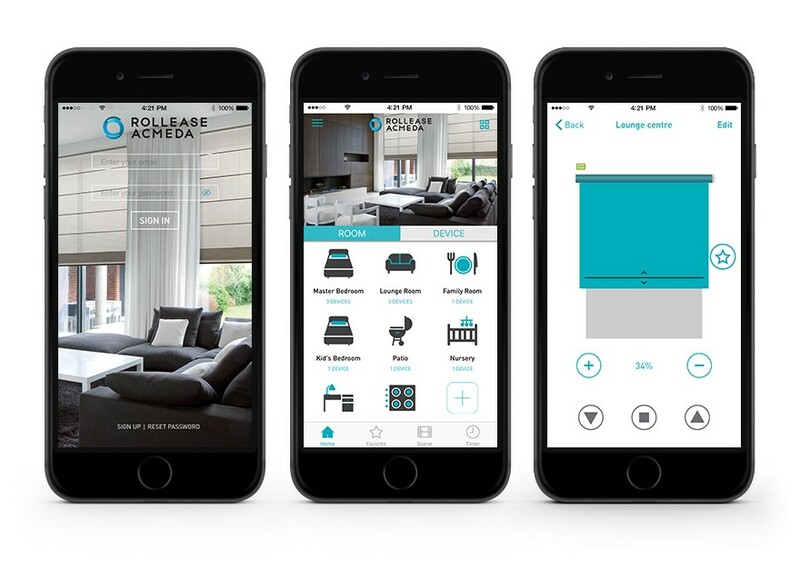 We offer a full line of smart devices that will allow you to operate your blinds, shades or skylights via smartphone or smart assistant such as Alexa or Google home. Want to go solar ? We carry powerful solar panels that can be attached to your window glass. 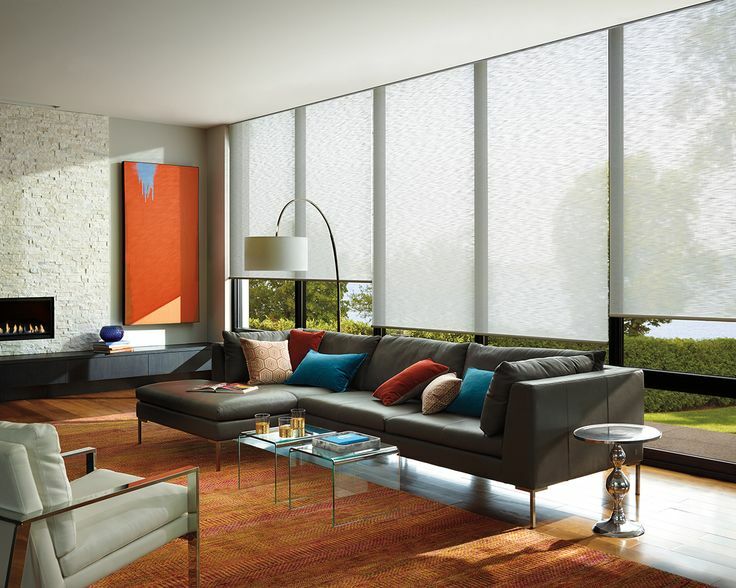 Custom window treatments ! 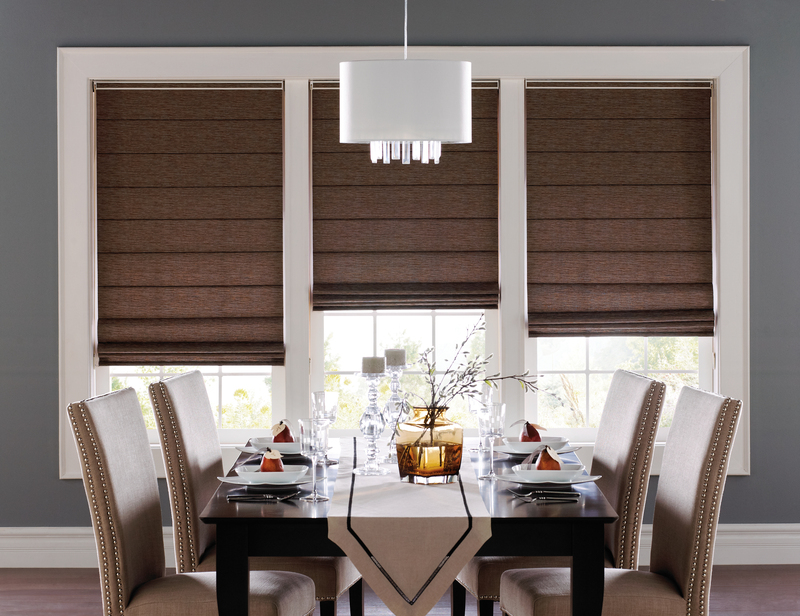 Blinds – Roller Shades – Shutters – Drapes !